It’s been a busy week for Trader Joe’s recall department. On Tuesday, the specialty store found themselves as one of the biggest brand names involved in a massive frozen vegetables recall. Then, yesterday, the grocery chain announced a second, completely different recall, this time centered on potentially contaminated sunflower seeds. It’s almost like these food suppliers don’t care if the people who write Trader Joe’s recall announcements get their novels done at all! Tuesday’s recall stems from potential listeria contamination in frozen vegetables produced by CRF Frozen Foods in Washington. About 358 products sold under 42 brand names were affected in that incident, five of which were sold at Trader Joe’s. Yesterday’s recall was also because of listeria concerns, this time due to potentially contaminated sunflower seeds in a product produced by Ghiringhelli Specialty Foods in California. 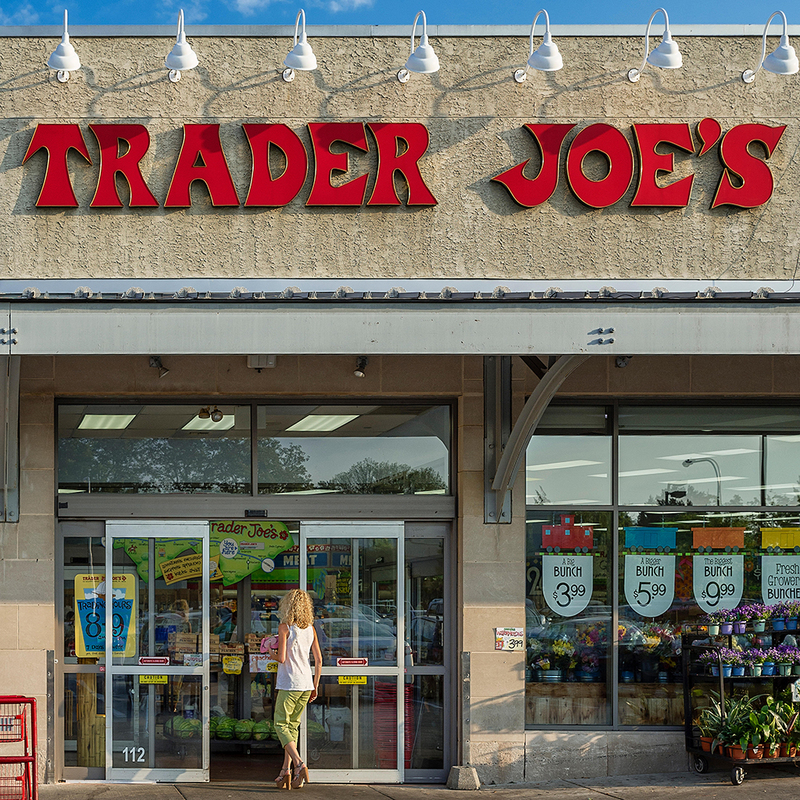 Trader Joe’s was forced to recall Trader Joe’s Broccoli Slaw & Kale Salad with White Chicken Meat, Sunflower Seeds, Cranberries, and a Sweet & Spicy Vinaigrette containing “use by” dates over a six day period. Of course, at this point, it seems like regular food scares are the new normal across the industry whether you’re talking about ice cream or burritos or bagged salad or whatever. My advice: Do what I do and try to subsist off a diet of spring water, milk from a goat you’ve raised yourself and fine Dominican cigars.